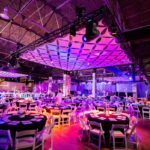 What originally operated as a sugar holding facility in the 19th century, The Sugar Mill stays true to its warehouse roots with original steel I-beams and exposed brick on the interior. 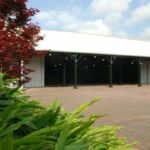 The venue is a raw space that offers 25,000 square feet of interior space, designed in neutral tones and a 15,000 square foot beautifully landscaped courtyard with brick pavers that lights up beautifully at night. 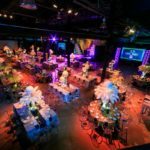 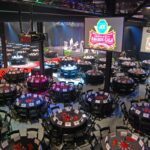 The Sugar Mill is a flexible property that has successfully hosted concerts, Mardi Gras balls, large corporate events, organized sporting events, trade shows and conventions. 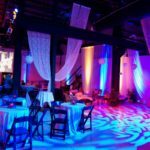 Have your vision come to life without the fixed decor of ordinary venues and hotel ballrooms. 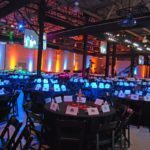 We have the ability and experience to do a full turnkey event or just help where you need assistance.